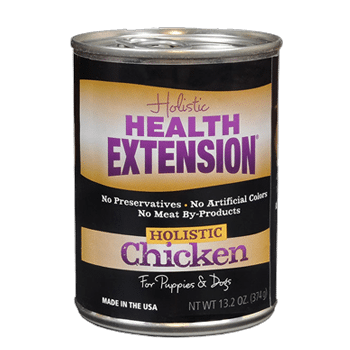 We always use the finest whole food ingredients. 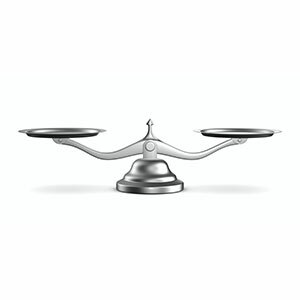 It's our family's commitment to you. 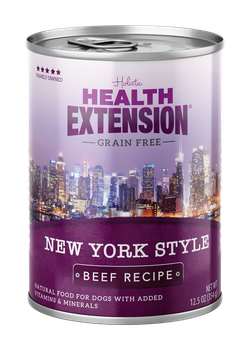 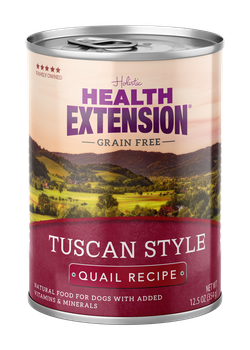 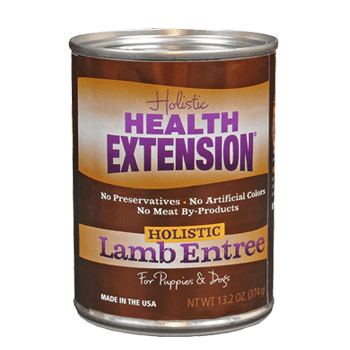 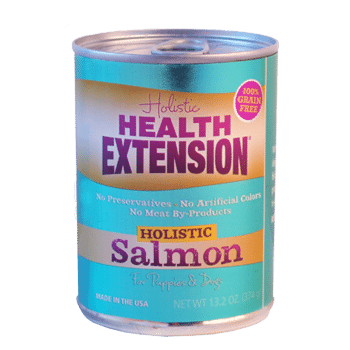 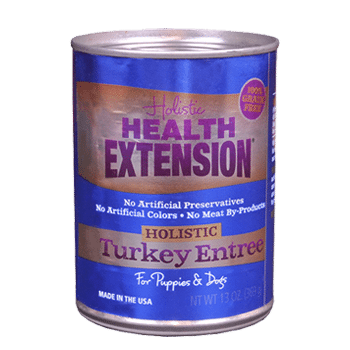 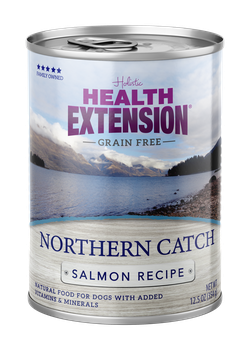 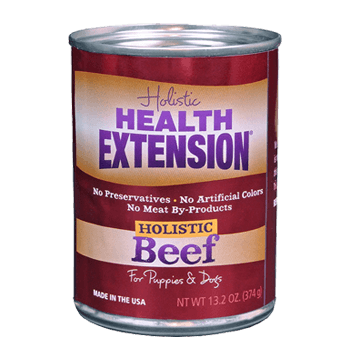 Health Extension's Canned Dog Food Recipes Have a New Look! 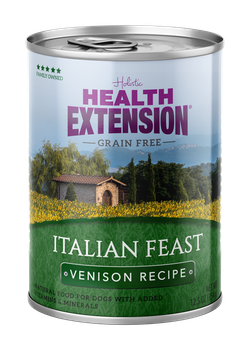 Click the images for a sneak peak at Health Extension’s exciting new can designs! 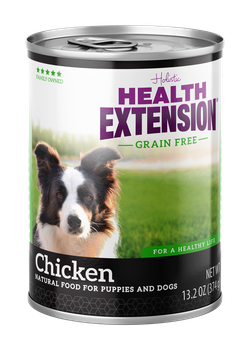 Knowing where the ingredients in your pet food comes from is important. How does Health Extension Dog Food stack up against other brands? 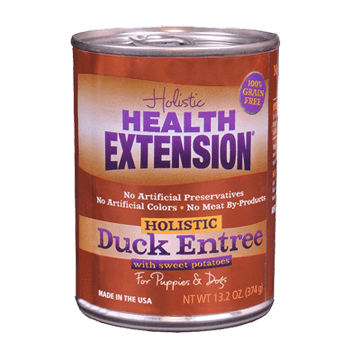 See the Holistic Health Extension Difference. Health Extension Pet Care is now a proud member of the Pet Sustainability Coalition!